Alhamdulillaah the masjid has a sisters’ section which accommodates for sisters to have a prayer space as well as Wudhu facilities and toilets(upstiars). The Masjid holds regular classes for all (brothers, sisters and children). Every wednesday morning (confirm timings with masjid as may vary). 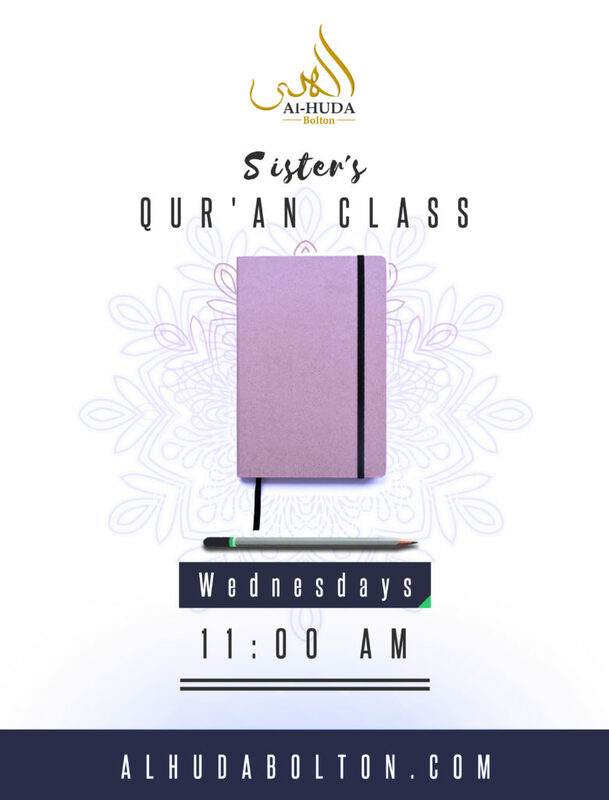 Every Sunday ~ 10:30 AM sisters Arabic classes (timings can vary please check with masjid). An opportunity for sisters to meet up with each other (timings can vary please check with masjid).